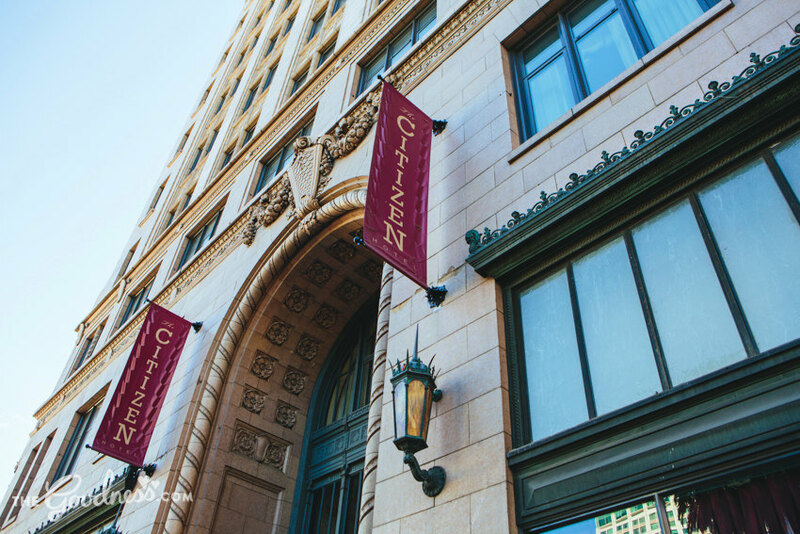 The Citizen Hotel ushers in a new era of luxury in downtown Sacramento. 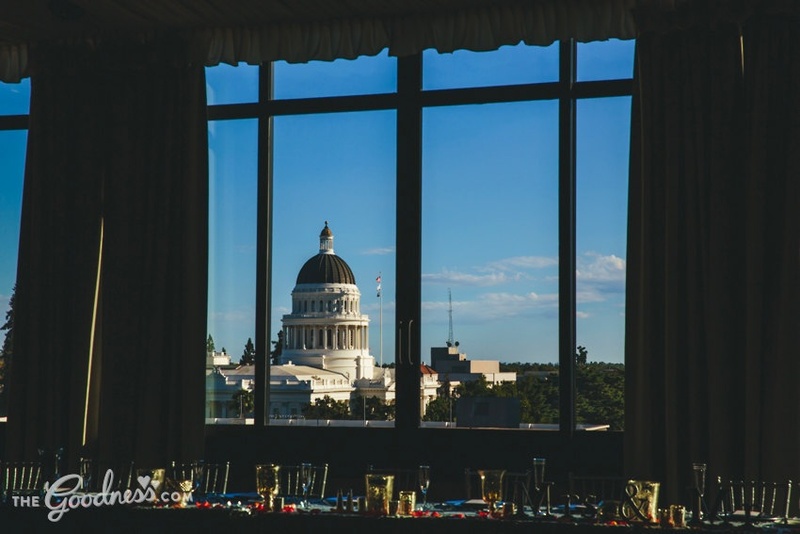 Nowhere else in the city will you find anything like the Metropolitan Terrace with classic sophistication, a breathtaking 7th floor view of the city, and our locally and seasonally inspired cuisine. For your wedding, nothing but the best will do.